Crate that animal before house cleaning? 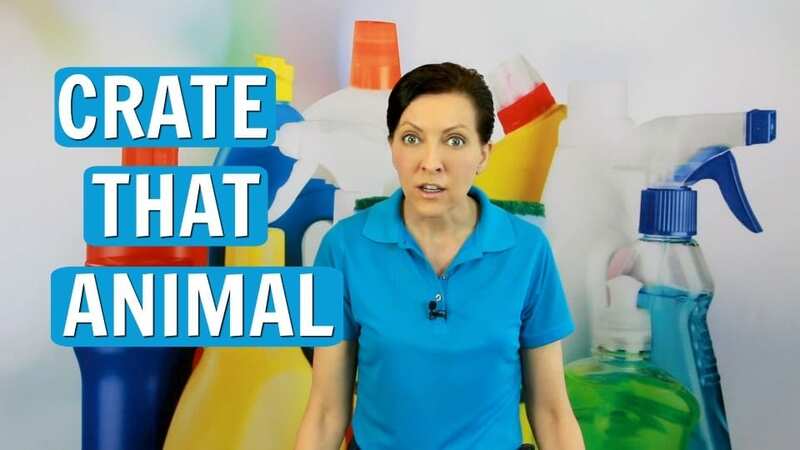 The house cleaner wants to know if you can crate that animal because she says he’s dangerous. Mad dogs and maids go way back. There are aggressive dogs, mongrels, and pups, but they’re just being territorial. Once the mutts have had a little dog training you won’t need to crate that animal. 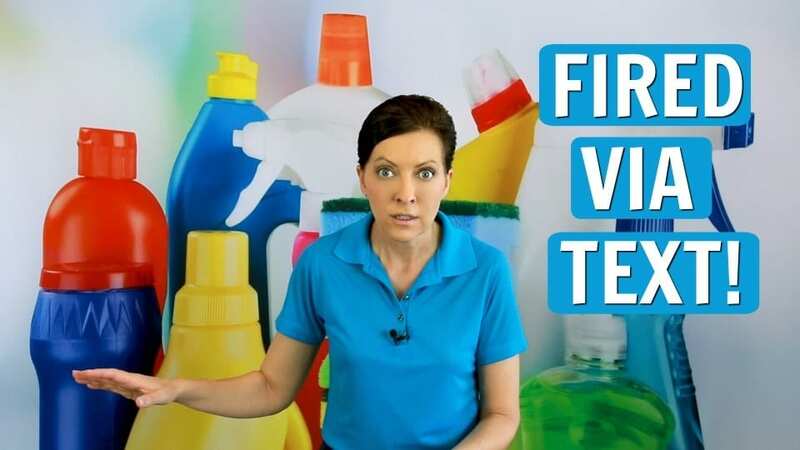 Today on Ask a House Cleaner the cleaning lady gives tips to train the canine. Angela Brown, The House Cleaning Guru says dogs with aggression are harmless to maids once they know you. Save the cage. Train your pooch. Are you going to market your cleaning business by texting? 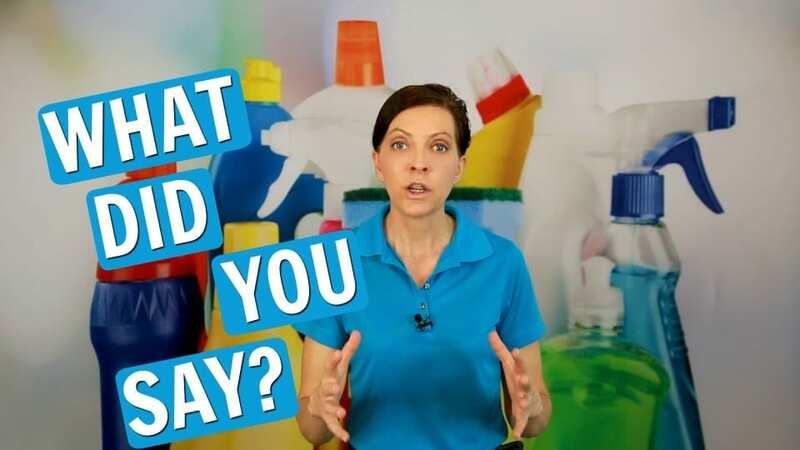 Today we Ask a House Cleaner about the old-fashioned phone call and customer service via text. 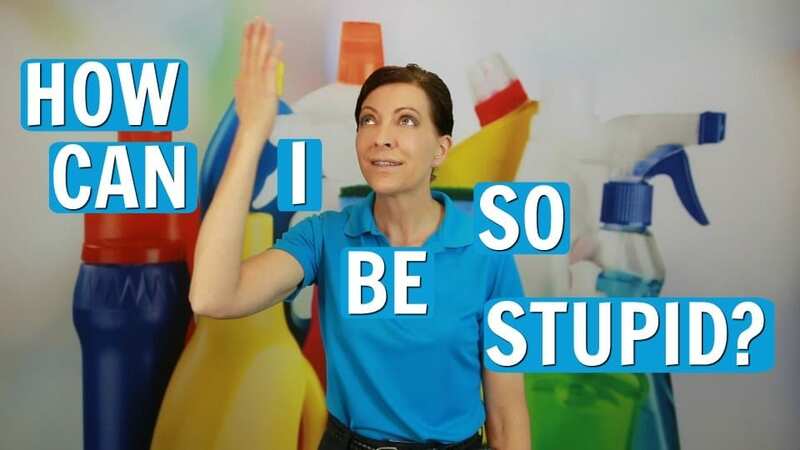 Every savvy cleaner has a strategy and this tutorial will keep you from getting fired by text. Communication skills are on the top of every house cleaning business owners list. Dynamic communication skills will help you clarify and articulate customers expectations. Reconnect with clients in a way that helps you understand, and be understood. Angela Brown, The House Cleaning Guru gives tips on joining a Toastmaster club. Hone your communication skills with eye contact, vocal variety, hand gestures, speaking in sincerity. 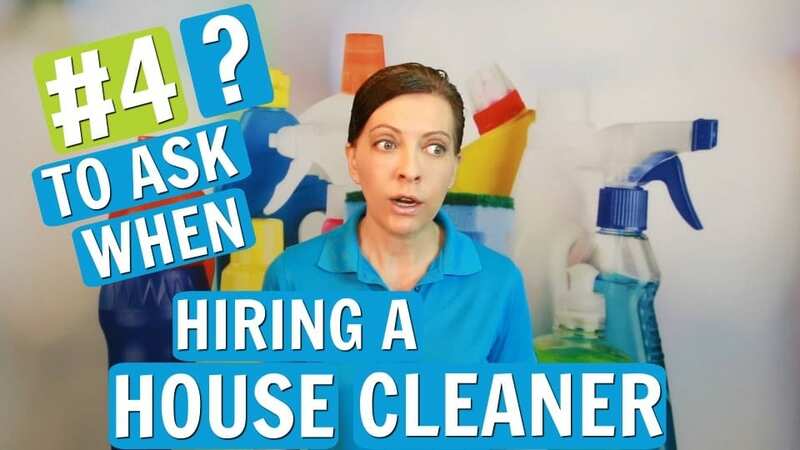 Today on Ask a House Cleaner we discuss when to text a client and when to use the phone. Communication is more than speaking with clarity, it’s about reconnecting and memorable interaction. Don’t just be a house cleaner, be a savvy cleaner. I Skipped some chores is a house cleaner goof. But how many times will the customer keep you if the maid forgot to clean a room? When the client called – the maid wants to bail. She feels the customer is suggesting she skipped some chores on purpose. Or ran out of time, or was doing sloppy work. Now she wants to bail on the customer because she doesn’t like confrontation. 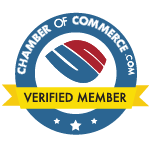 HouseCleaning360 is a business referral network for house cleaners and maids and housekeepers.